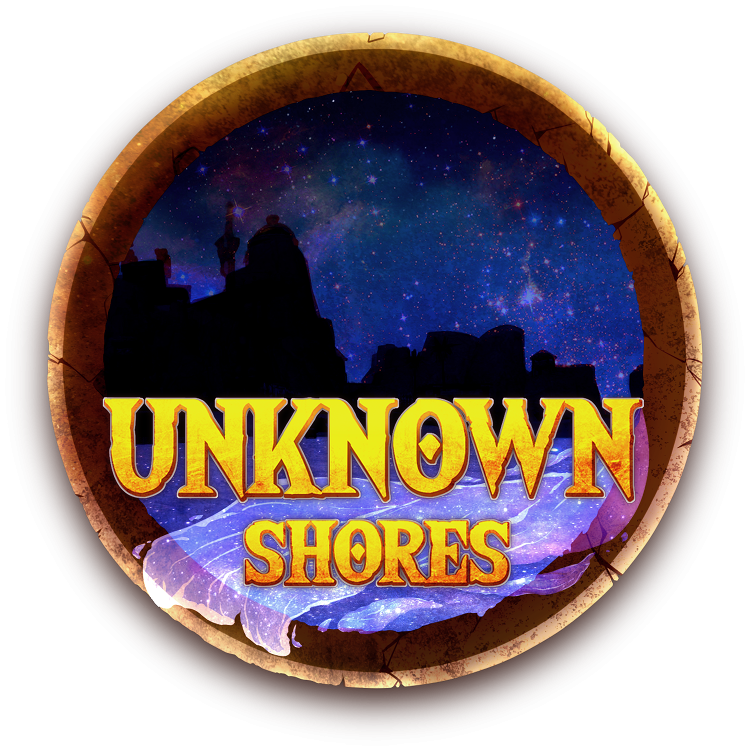 As many of you know and are aware, Unknown Shores is currently going through a drastic lull, I personally won't sugarcoat it, the first step to fixing a problem is acknowledging one (or possibly several) exist. This has caused problems on past servers where the problems were ignored, brushed under the carpet or outright denied. This is a means to prevent that from happening. The above document currently lists the issues facing the server. I will stress that this document is by default completely and totally anonymous, simply send me a message on discord or via a forum PM and I will ensure that your concerns are put down to paper. This is to ensure that the players get the chance to voice their concerns if they are shy, timid or perhaps feel like a shroud of anonymity will give people that boost needed to make themselves heard. If you wish to have your name tagged onto the end of one of the concerns, please do so and I can make your name public on them. Please if there is a concern of yours already written down then please still inform me and I can keep a tally of those sharing the same concern. Don't just think "I'll say nothing as it's already been mentioned"... PLEASE repeat it! If you have suggestions as to how to fix these concerns please also let me know and these can be included. Alternatively if you are feeling a bit down about the server, although it is not my position to act as an 'agony aunt' by any means, please drop me a message on discord as I would genuinely love to hear your concerns and issues. The best way to solve things like this is to have a dialogue and to get talking and discussing... not to shunt off between the 'them and us' of staff and players.